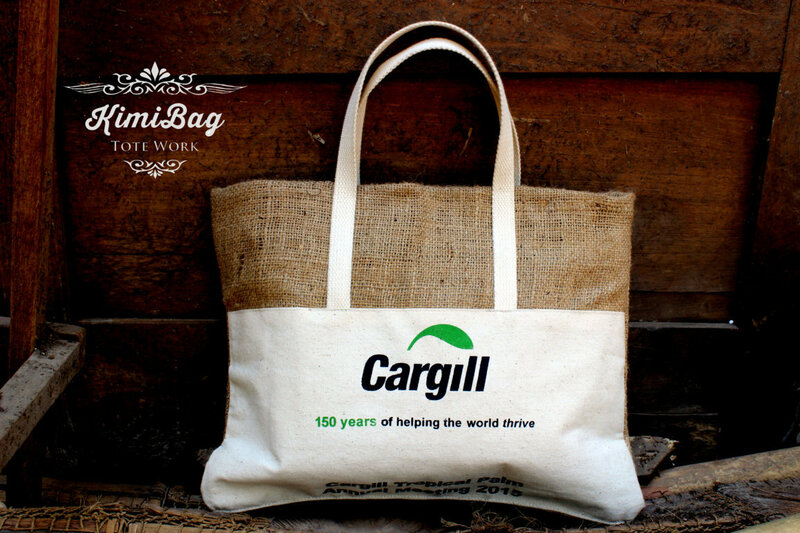 KimiBag Present Custom Burlap and Blacoo Promotion Totebag. It’s made from Indonesia unique Natural Burlap and Natural Blacoo Canvas Combination. As your corporate and company branding or just as special gift for your costumer.